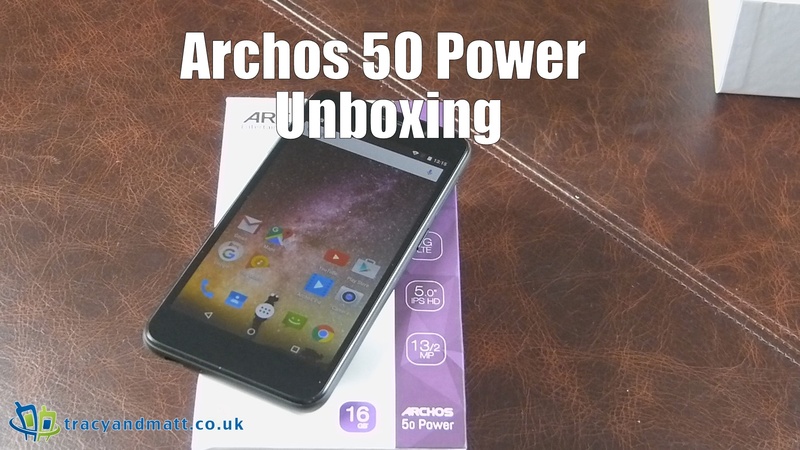 Archos have sent over another cheap and cheerful mobile, the Archos 50 Power. This £139.99 phone has 4G/LTE compatible, a 5” IPS HD display running on a Mediatek Quad-Core 1 GHz processor, with 2 GB of RAM and 16 GB of internal memory. In addition, its 13 MP back camera make the ARCHOS 50 Power a fully equipped smartphone for intensive use. Under all that is the key feature, a 4000mAh battery to that see you handle two days on the trot easily.